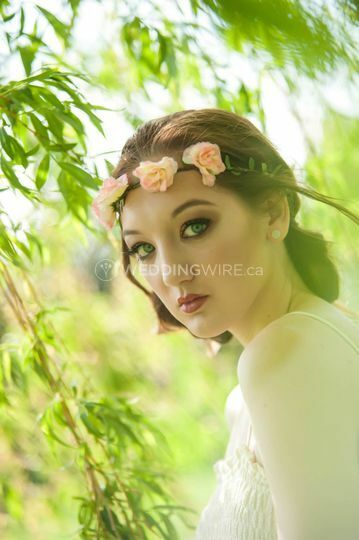 Vanity Designs ARE YOU A VENDOR? 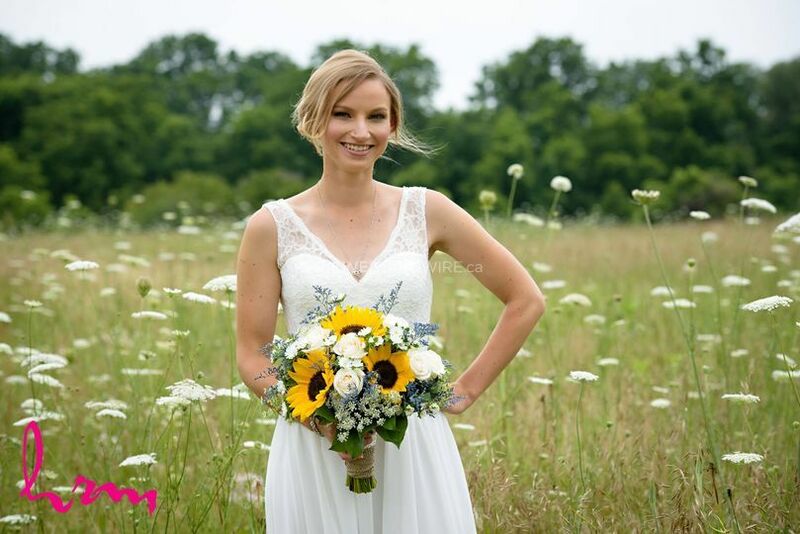 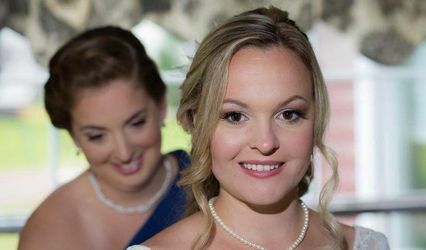 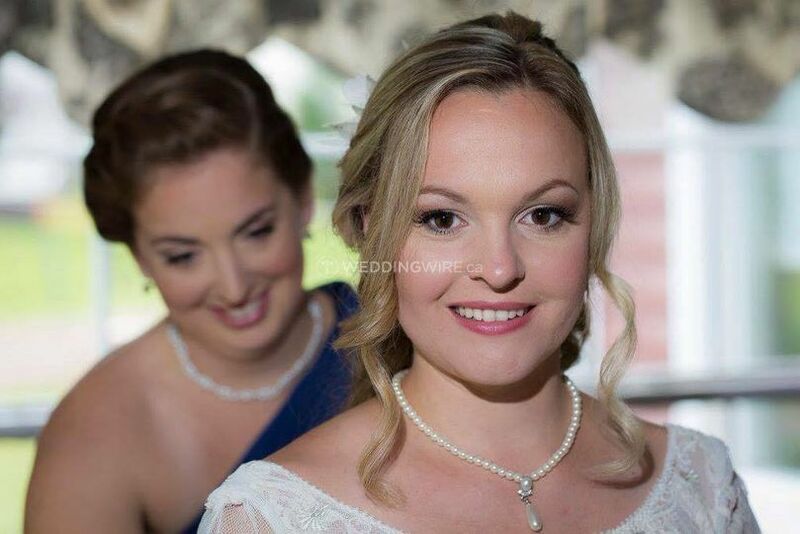 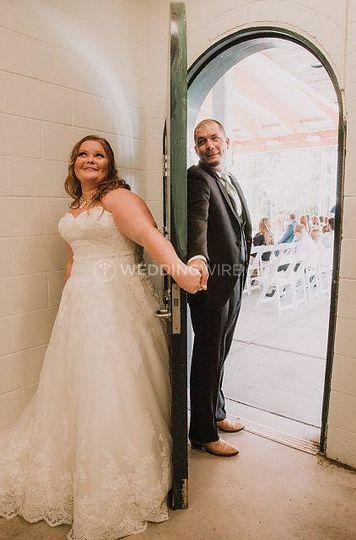 Located in Denfield, Ontario, Vanity Designs is a company that specializes in professional hair services for weddings and other special events. 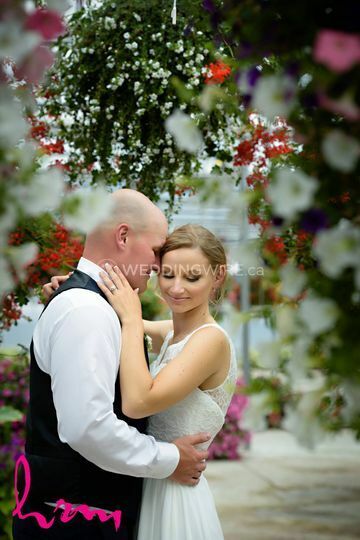 By catering to the individual needs of each client, this business offers personalized services for all brides-to-be. 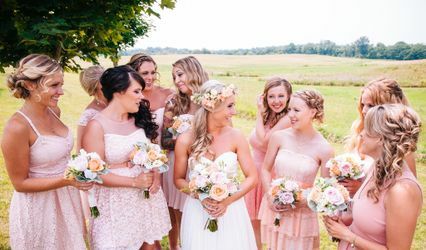 These beauty experts can provide services in their salon or on location depending on what's best for the bride and her bridal party. 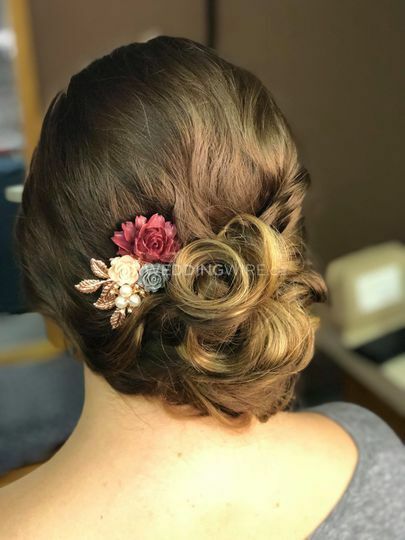 The licensed hair services they offer include consultations, bridal trials, bridal hair, blowouts, colouring, haircuts, textured hairstyling and bridal updos/styling. 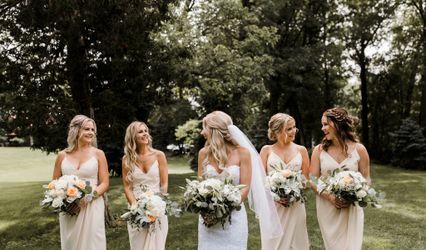 This team also offers group services with multiple stylists as well as men's grooming services for the groom and groomsmen. 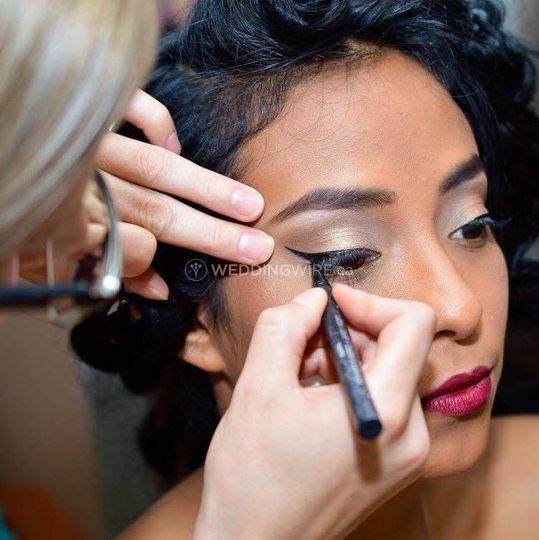 Vanity Designs also provides other services which include fabulous airbrush makeup services. 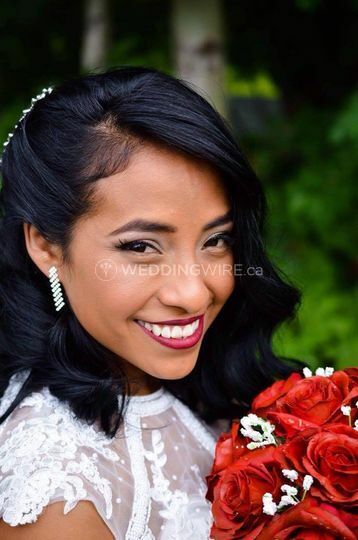 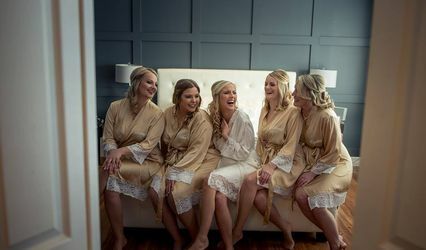 By combining their hair and makeup services, brides will get the complete package, ensuring their overall bridal look stays in place and looks perfect in their wedding photos.